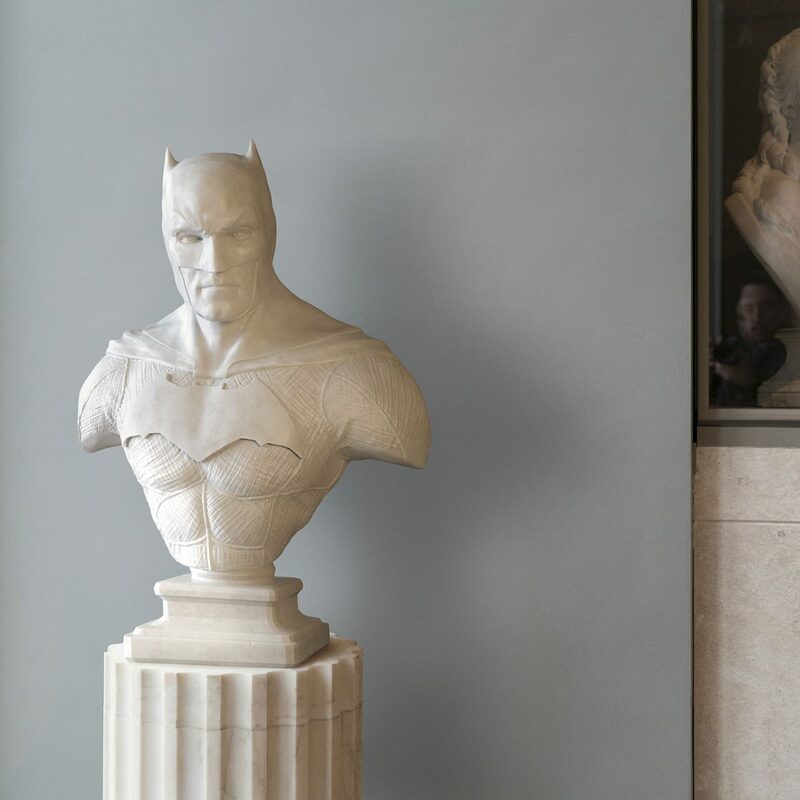 This marble statue collection is going to instantly stand out. 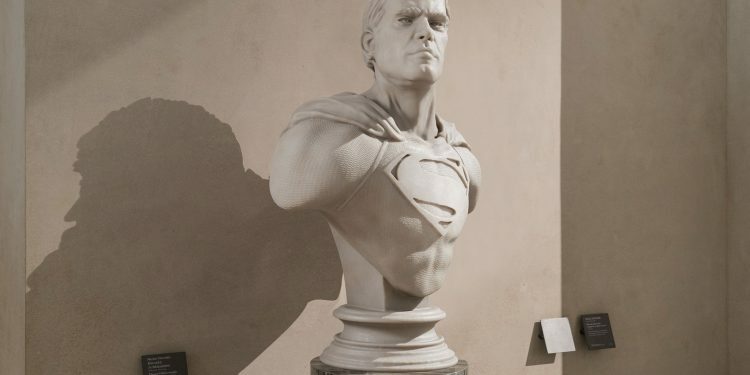 It is perfect for every single super hero fan out there and much more. 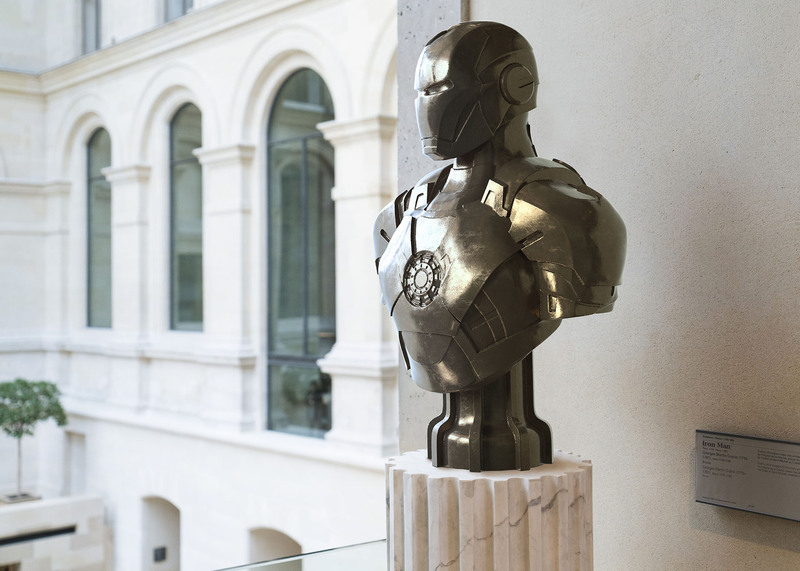 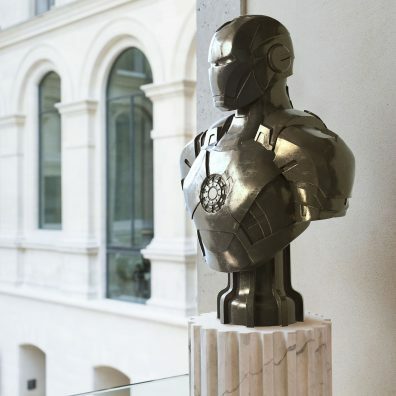 Marble statues are normally boring but the Stone Heroes series by Leo Caillard is something every single geek/nerd/fan in the world may want. 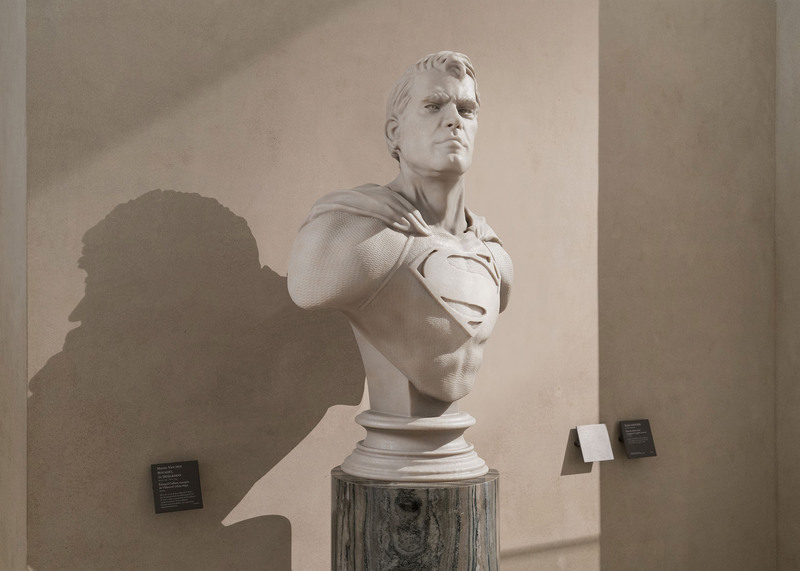 Every single one of the marble statues was sculpted by Caillard. 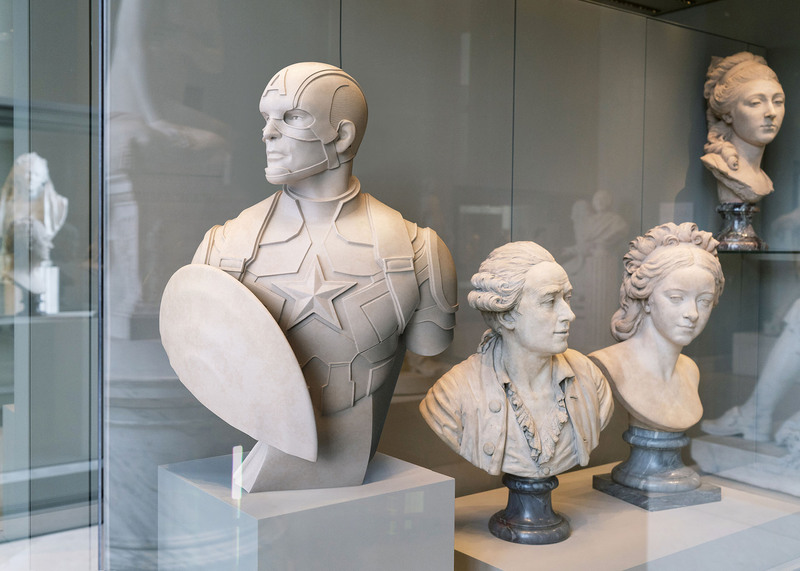 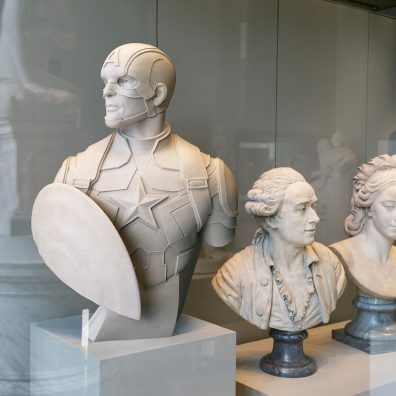 You can see statues of Batman, Iron Man, Captain America and Superman. 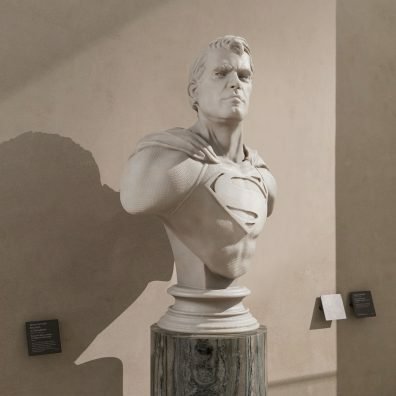 Positioning is always interesting. 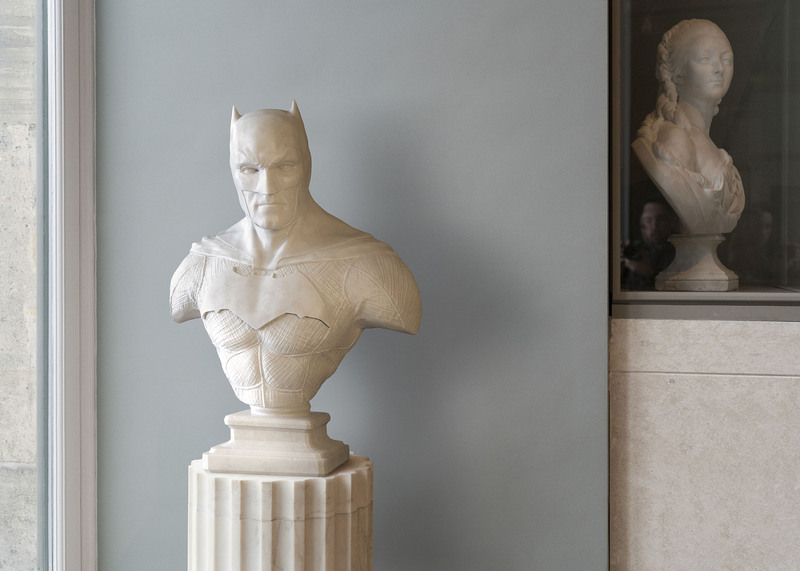 Batman looks great close to the Greek heroes and the bronze and marble sculpture of Iron Man hints at the cultural future that may be upon us.